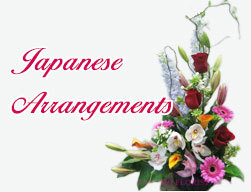 STAG0301 Stage Japanese Arrangement Medium Large [STAG0301] - $0.00 : Hanamo Florist Online Store, Vancouver, BC, Canada, Quality arrangements using a plethora of the freshest flowers. Picture shows the rental stand & rental pot. 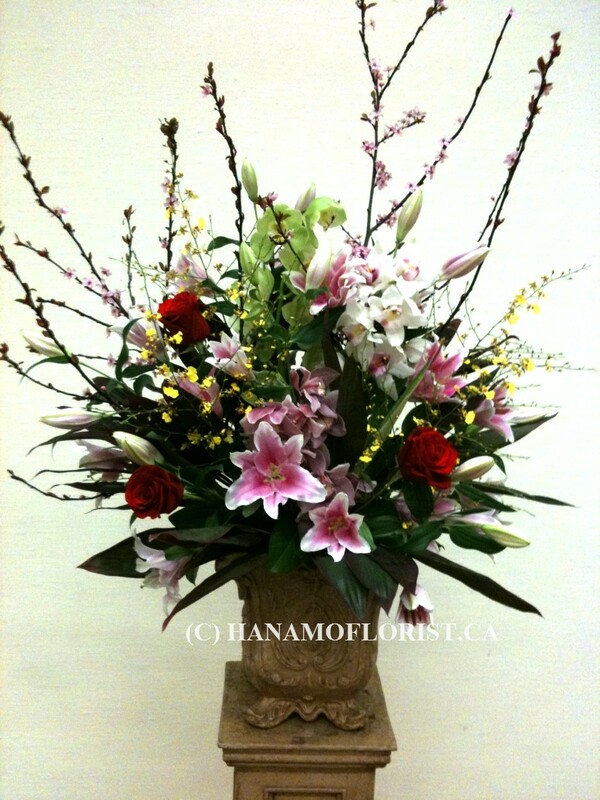 Price $230.00 includes rental pot & rental stand fees. Arrangement in a ceramic pot (to sell) also available at $250.00 plus tax. The picture shows the sample made in February to March when Plum flowers are available.